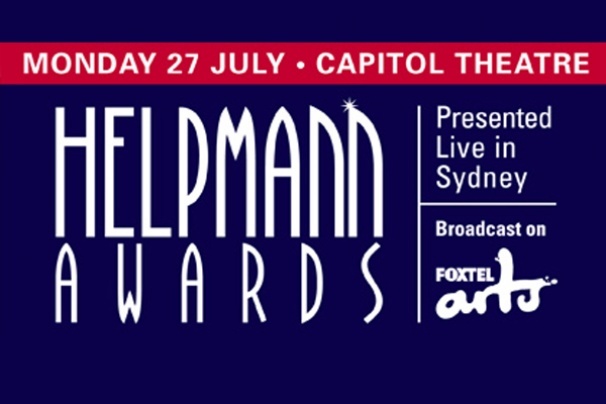 Live Performance Australia (LPA) today announced the details of the 15th annual Helpmann Awards, which will see the stars of the live performance industry come together with fans for a remarkable night on Monday 27 July at the Capitol Theatre in Sydney. LPA Chief Executive, Evelyn Richardson said the Helpmann Awards celebrate the many hands and hearts that make the live performance industry such a dynamic and flourishing sector. “The live performance industry is unique in bringing together so many talented people across a wide range of performance genres,” said Richardson. The 2015 Helpmann Awards will be presented on the set of Cameron Mackintosh’s acclaimed new production of Les Misérables which opens in Sydney next week. Les Misérables is undisputedly one of the most popular musicals of all time. This new production, features glorious new staging, dazzlingly reimagined scenery and thirty-three of the country’s most exciting musical theatre actors. Tickets for the 15th annual Helpmann Awards will go on sale later this month.